Nitrifying bacteria aka the good or beneficial bacteria, are present after successfully cycling a new tank. 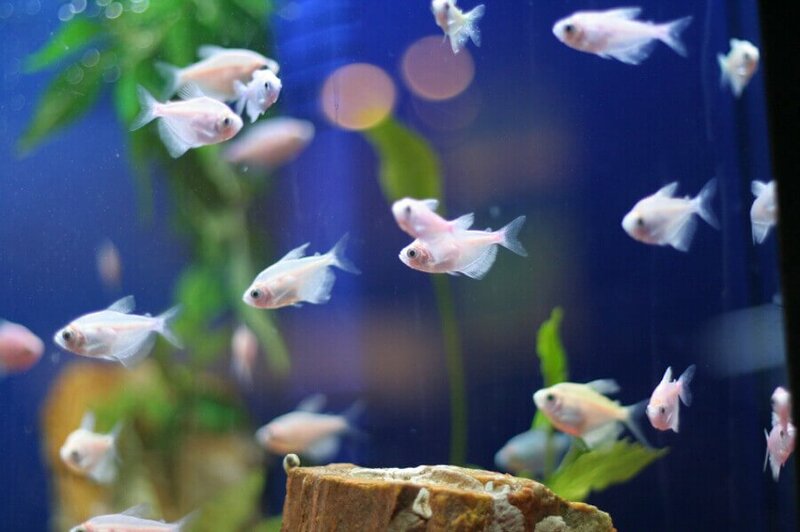 Nitrifying bacteria provide natural biological aquarium filtration and are responsible for breaking down organic waste within the fish tank. Transforming ammonia to nitrite, and nitrite to nitrates. 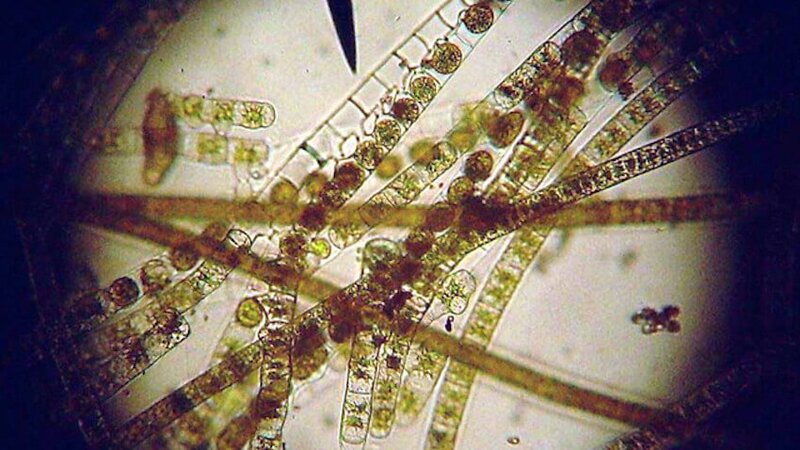 Nitrifying bacteria settle on rocks, gravel, filter media, sand, bio-wheels, etc. Nitrifying bacteria (nitrifiers) consist of two bacteria species. Both separate, but dependent. 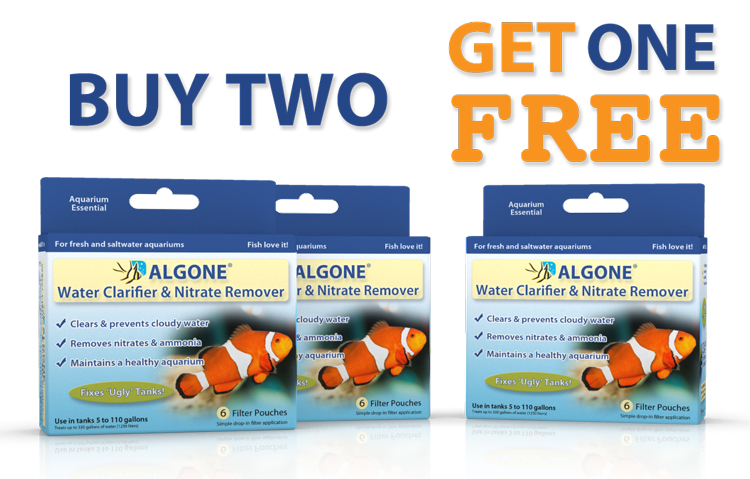 While the first strain settles as soon as ammonia is present, the second one settles as soon as nitrites are present. Nitrifiers rely on a biochemical reaction (oxidation) by the means of using oxygen as a way of transporting electrons, drawn from the ammonia / nitrite compounds. Just imagine oxygen as a garbage collector. 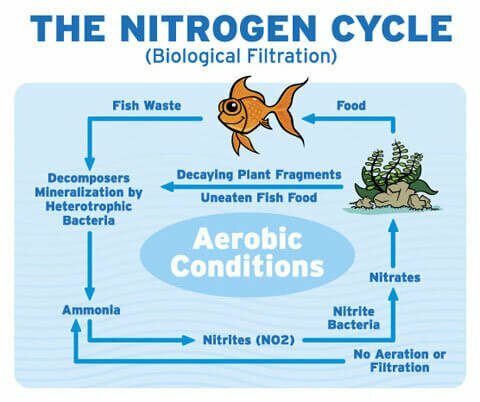 Under low oxygen levels, the bacteria use nitrite / nitrate as an acceptor, or garbage collector, reversing the process from nitrifying to denitrifying (removal of nitrates). 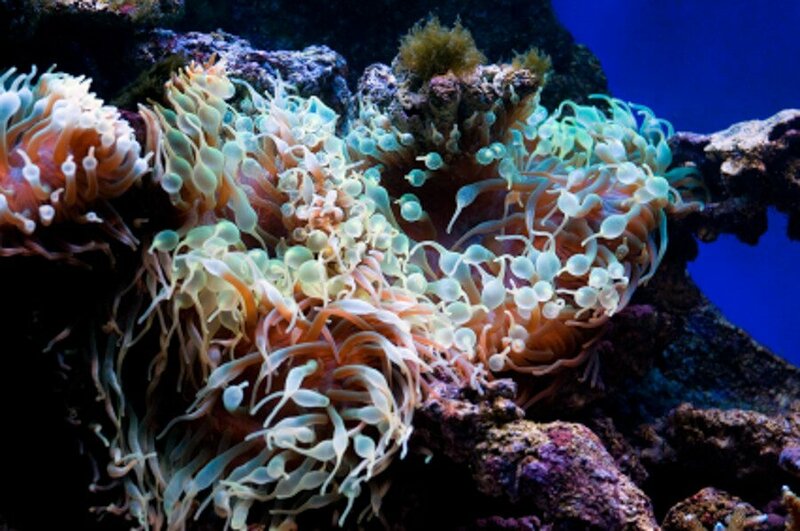 As an aquarium is loaded with oxygen, the bacteria need ammonia in order to stay alive. 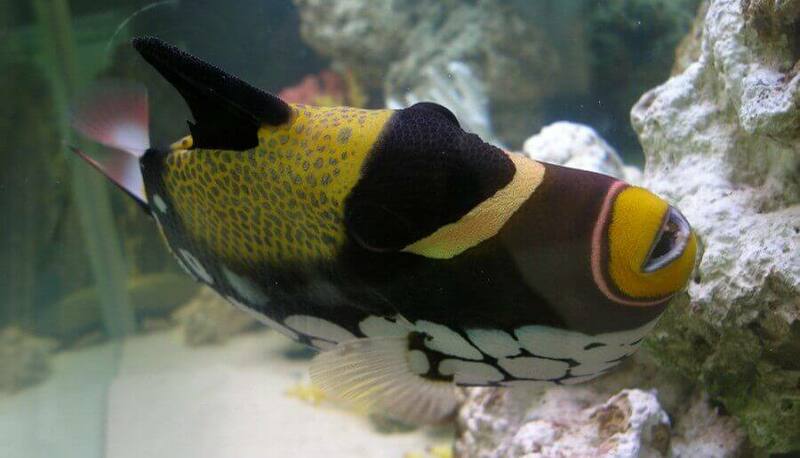 Fish respiration and decaying food provides ammonia in sufficient amounts to ensure the proper function. So in theory: Without ammonia, the bacteria will enter a resting phase without loosing much of their energy, ready to get to work again once ammonia is available. Nitrifiers require oxygen: 4.5 milligrams (equal to ppm) of dissolved oxygen for every milligram of nitrogen transformed; or oxidized to use the correct term. 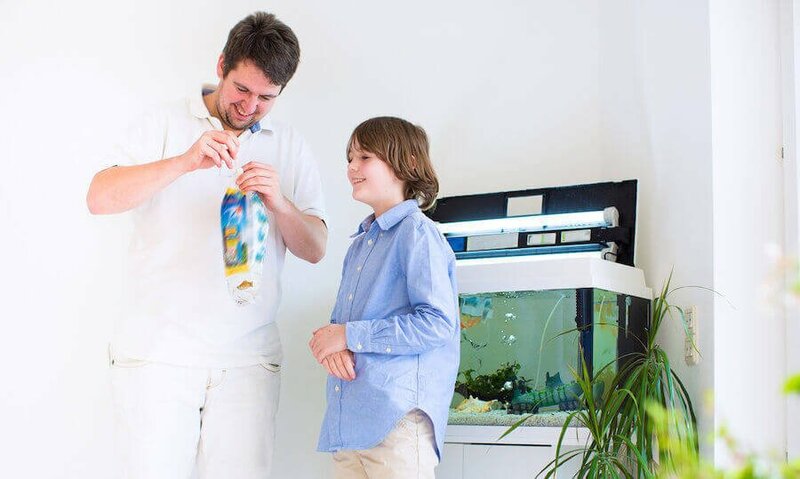 Oxygen is of ample supply in the aquarium. Nitrifiers prefer pH levels between 7 – 8. However, a stable pH level with no fluctuations is more important. This also relates to most fish kept in an aquarium. 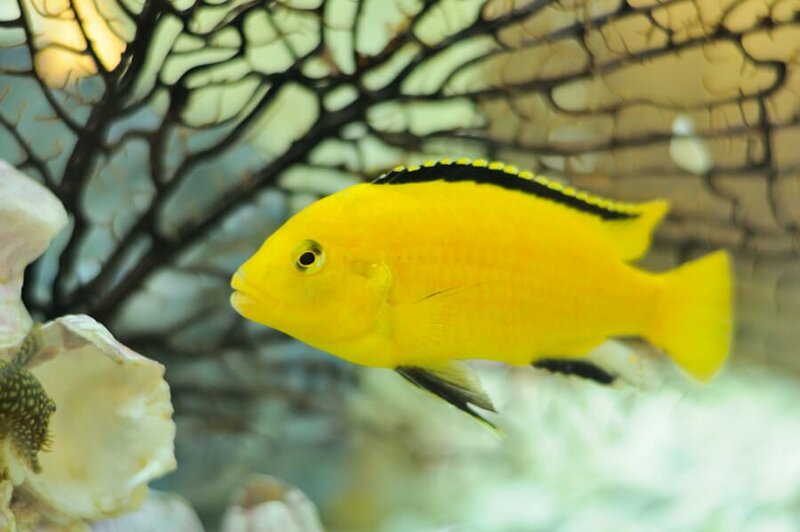 Fish can take pH levels slightly out of their preferred range, but not the fluctuation. The goal in either case is a stable pH. Should the pH drop below 6.5, bacterial growth will be severely inhibited; and it ceases altogether at a pH of 6.0 and lower. As for temperature, the bacteria prefer a range from 65 – 85 degrees Fahrenheit. The activity of the bacteria will progressively decline as the temperature changes. Temperatures below 65F result in a 50% slowdown, while temperatures below 50F decrease the growth rate by 75%. Life threatening conditions are reached at 95 degrees; adding just a few degrees and the activity comes to a total stop. 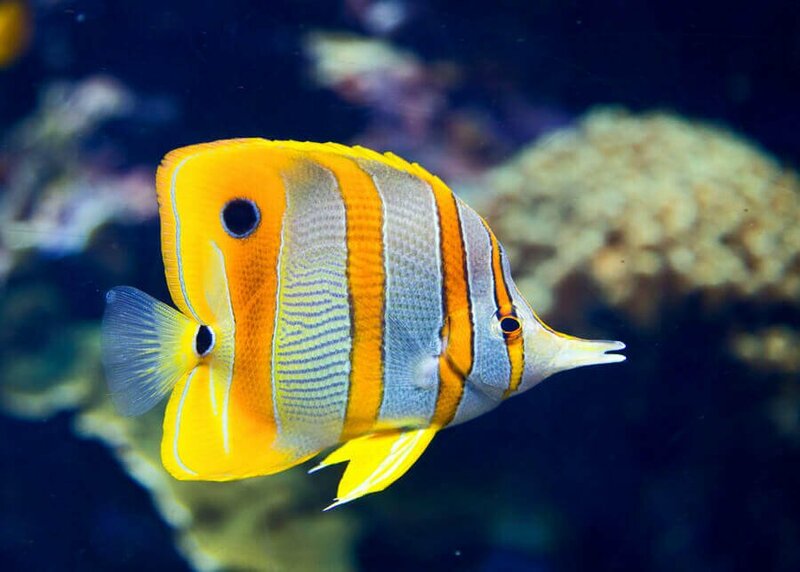 As the preferred temperature range corresponds to most fish keeping requirements, temperature is of less concern. Nitrifiers are light sensitive, especially toward ultraviolet (UV/ sunlight). Room light has a negative impact on bacterial activity as well. Colonizing the filter is therefore the preferred settlement of the bacteria, as it provides a dark environment. Light exposure (i.e. cleaning the filter) will not cause stress, as the time frame is too short allowing the colony to recuperate within hours. The nitrifier’s colony creates a surrounding, slimy bio-film, as they clutter together. This somewhat protects the settlement from light exposure. 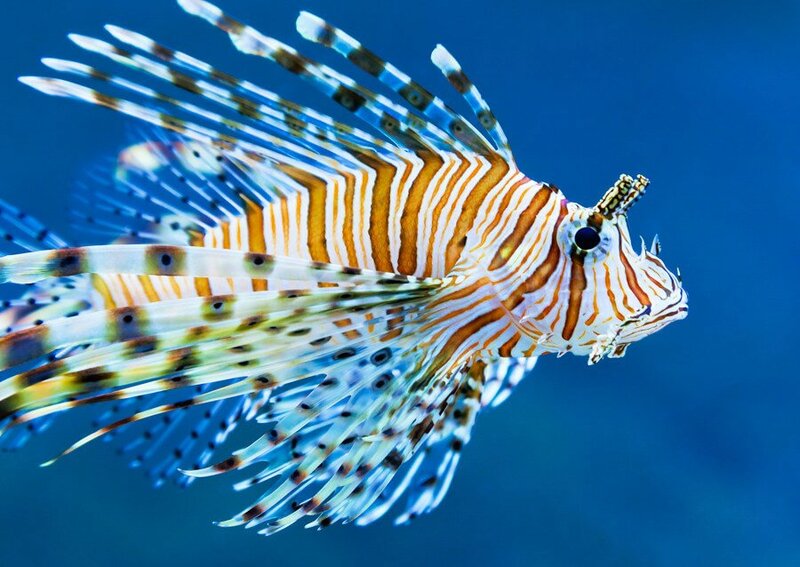 Good films smell earthy, if otherwise, it is an indication of problems in the aquatic environment. 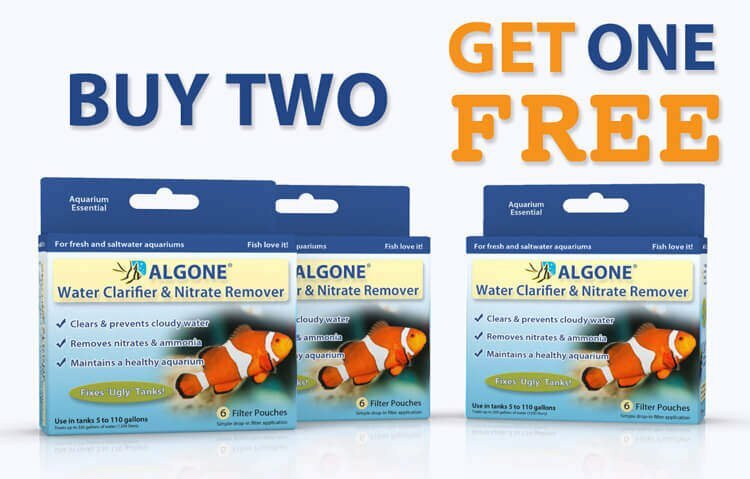 It goes without saying that anti-bacterial (antibiotic) medication or disinfectants (chlorine/chloramine) will have an impact on the nitrifying bacteria. The same applies to heavy metals. The interference might go unnoticed, but can also yield a detrimental effect. I’ve had my fish tank for almost two months now. I have a betta, a danio, and a tetra. I started off with 2 tetras, 2 danios, and a betta. 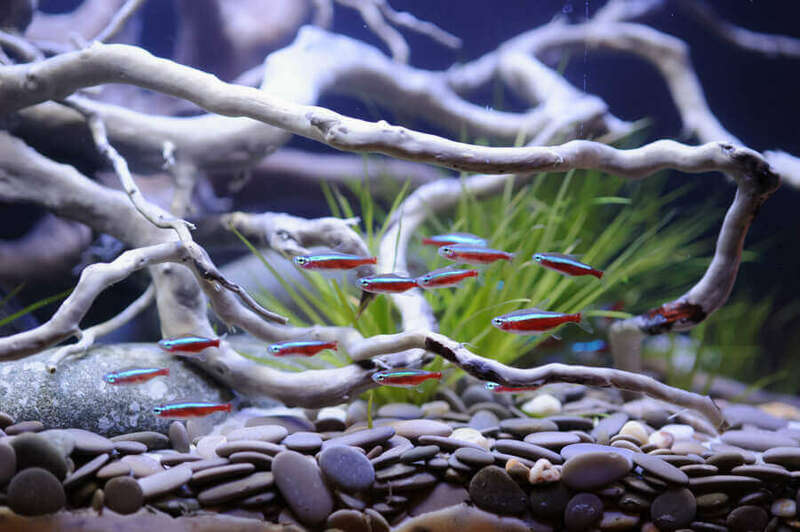 in the last couple of weeks, a danio and a tetra have passed away. I never seem to get the water ideal. Now, everything is stable except for my good bacteria eating ammonia. the nitrates and nitrites always seem to fluctuate and never achieve their ideal state. the food also doesn’t break down, it just puffs up. What is missing? I also keep their UV top light open all day. I have 3 tanks of Shubukins. 125, 55, & 45 gallons. The 125 stays crystal clear. The 45 & 55 gallons are constantly ‘MILKY WHITE’. I’ve tried ‘EVERYTHING’. ‘CLARITY * AQUA CLEAR’ ‘TROPICAL – CLEAR’. I’ve had tanks for years. I’m at a lost for words. WHAT GIVES. BTW – I also removed everything from the 45 & 55, thinking this might help.